Tour Madrid in the morning with this ticket. See the best of Madrid and Bernabeu Stadium in this morning tour. 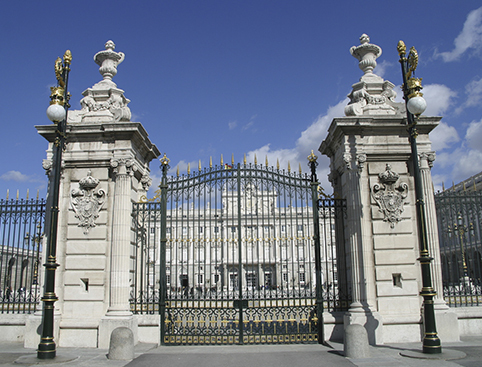 Explore Madrid and the Royal Palace with this ticket. On match days, tours are available until 5 hours before the beginning of the game. After that time and until 3 hours before kick-off, it will only be possible to visit Best Club in, the Trophy Exhibition and the Panoramic View of the Stadium. Entrance to Bernabeu Stadium is included. 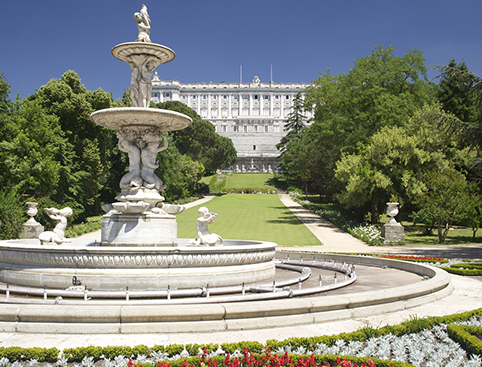 Explore Spain’s sprawling capital city, Madrid, filled to the brim with fascinating architecture and amazing history. 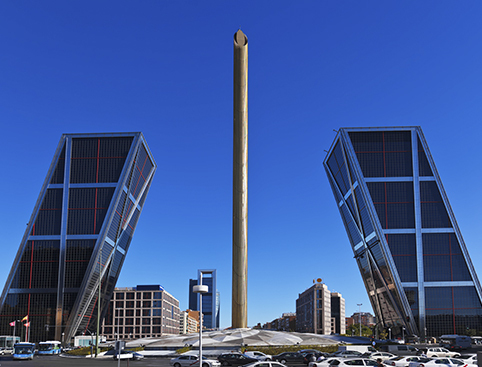 From Baroque and Renaissance architecture to the modern Bernabéu Stadium, Madrid is filled with gorgeous buildings you can marvel at from your panoramic motorcoach tour. But don’t worry if your feet are itching to get on the ground and explore Madrid themselves – you’ll get to do some walking along the main streets and squares of Madrid, all in the old town quarter. See how far back in time this tour can take you, as you come to the remnants of medieval Madrid at the Arabic fortress, in the Barrio de la Morería. You’ll come closer into the present as your tour heads to the 20th century Ventas Bullring, some of the newer main streets such as Paseo de la Castellana, and even the Hard Rock Café where you can get a free drink! 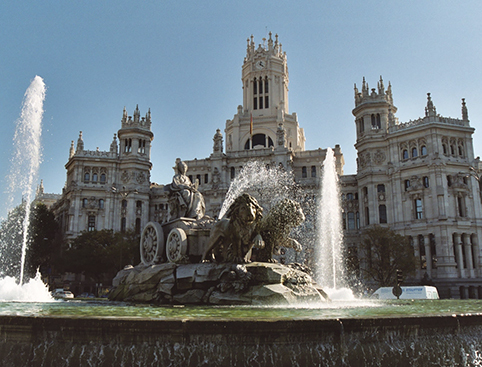 Choose if you’d like to take on Madrid during the morning or afternoon, and if you’d like to combine it with a tour of other famous places in the city for a day stuffed to the brim with culture! Visit one of the oldest towns in Europe with buildings from the medieval to the modern! See Arabian, Gothic, Mudejar, Renaissance and Baroque architecture, see the array of religious buildings from the oldest to the newest, and take in the gorgeous sights of Toledo before heading to Madrid. Approx. 3 hours for the Madrid tour alone, approx. 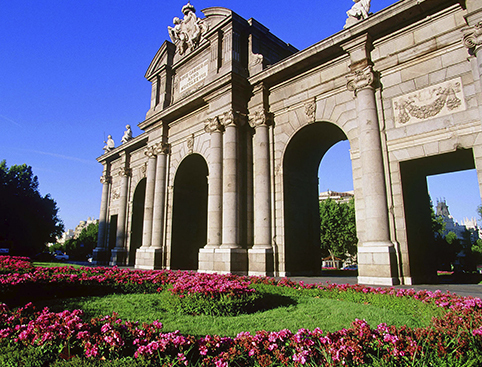 4 hours for Madrid tour plus the Royal Palace or Stadium tour. Toledo tour is approx. 7 hours 30 minutes. Free drink at Hard Rock Cafe during the tour. Please Note: ID may be required by all passengers.